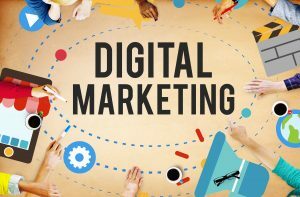 Digital Marketing is way of promoting a website. This is a concept, which uses information distribution with in a closely held group of people. Adsaim also use this trick for some select websites. Through social network marketing, your website will be bale to boost branding and will spread community awareness. Social media optimization (or SMO) is a complex of actions directed to attracting unique visitors to your content. 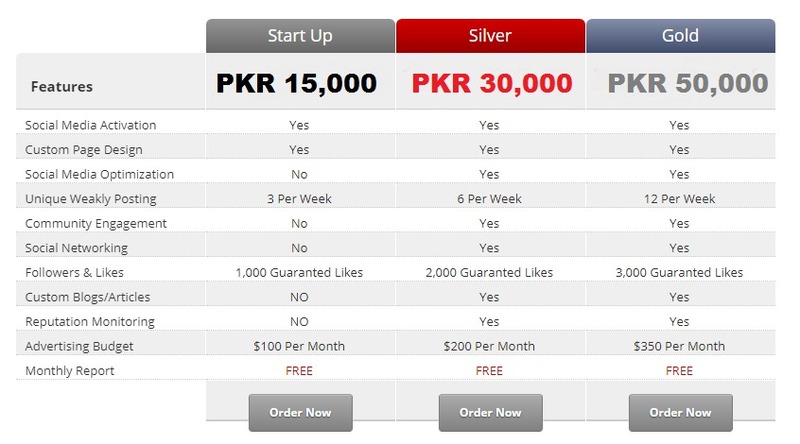 Social Media Marketing Islamabad strategy can include adding social media features to your site (RSS feeds, social news, “share” buttons and so on) from one side, and various SMM promotional activities from the other side. It can be blogging, comments in other Blogs, adding social media elements such as videos and images with advertising purposes. All these are provided by social media marketing agency. Adsaim provides its customers with an individual social media marketing plan. There is enough experience to define our own strategy of SMO. And social media management services provided by our experts are worth working with them. Unlike any other social media marketing company, we don’t have a standard plan of these services, but an individual approach for every customer company, concerning the role of its business. It’s About Being Social People discuss your brand or your company, whether you are on social media or not. You have to be there, where your audience is, and you are supposed to talk to them. When you start answering their questions, the community around your brand might be appreciating your efforts. This is all about the social media. Ways can be changed but the communication remains endless. You first have to get some goals to measure if your efforts are successful.Social media marketing is the wastage on time if it does not involve your followers. 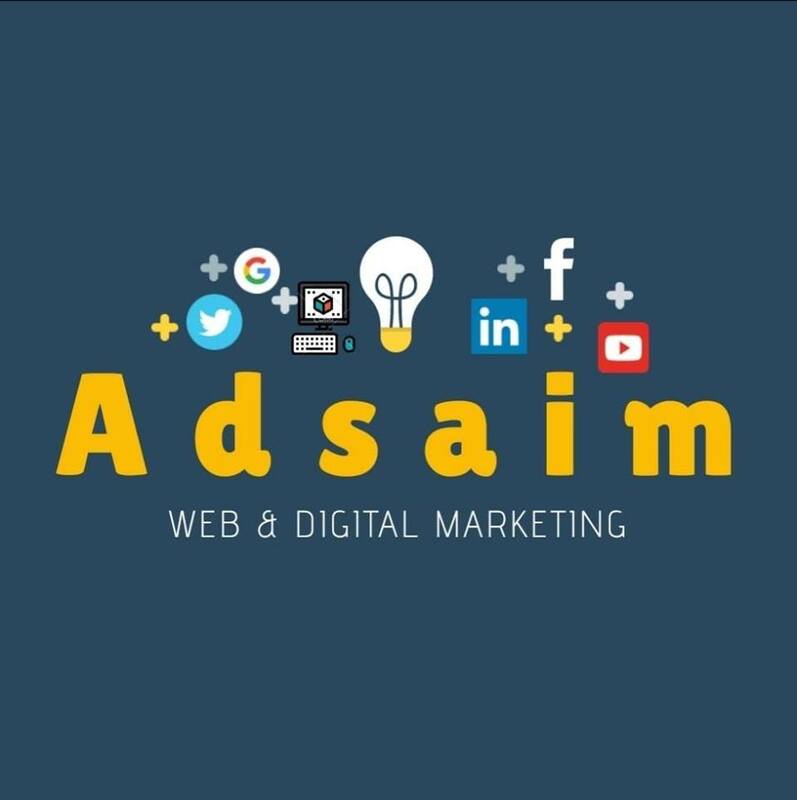 AdsAim helps your product to become brand AdsAim helps you to keep your fans get connected with your brand. We are responsible for value of your customers to earn their trust.We make plan before the implementation.